It is common for us to have a hard time daily cleaning a the home, as a task to add to our long list of things to do throughout the day. But if in addition, we are in the process of changing house and we have to undertake a general cleaning of the floor, the time and effort is doubled. that generates an overexertion both physical and mental. the house, either we leave some new tenants, either what will be our home, or both. the list of tasks to be done in just a few minutes. adapted to your needs, flexible and that can be your ideal alternative in this type of situation. your cleaning of your house or flat before or after a move, hand in hand with the best professionals. 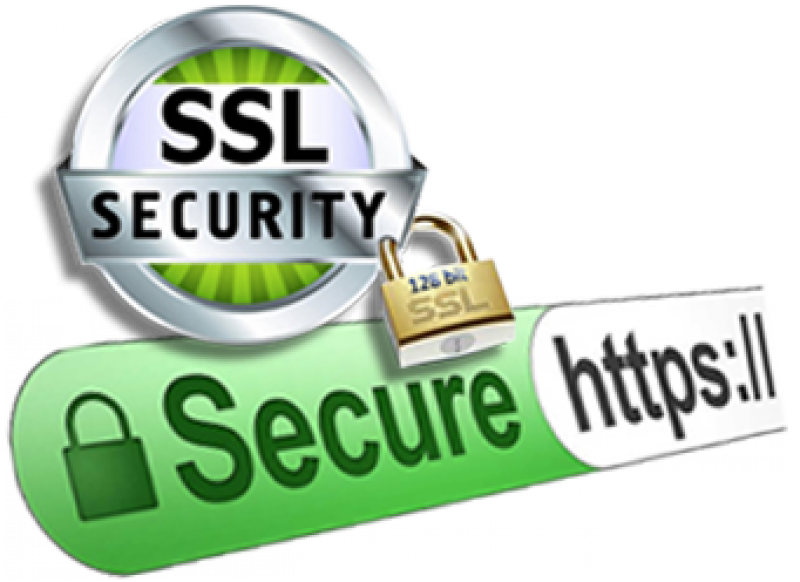 we will elaborate a free quote without any kind of commitment. will approach the floor to see the cleaning needs, adjusting the maximum budget, according to your objectives. the necessary tools if you wish, to develop a more agile and efficient work , with quality results and always in a coordinated manner, and supervised by your personal advisor in the company, your reference person who knows the case, with whom you can contact any question. 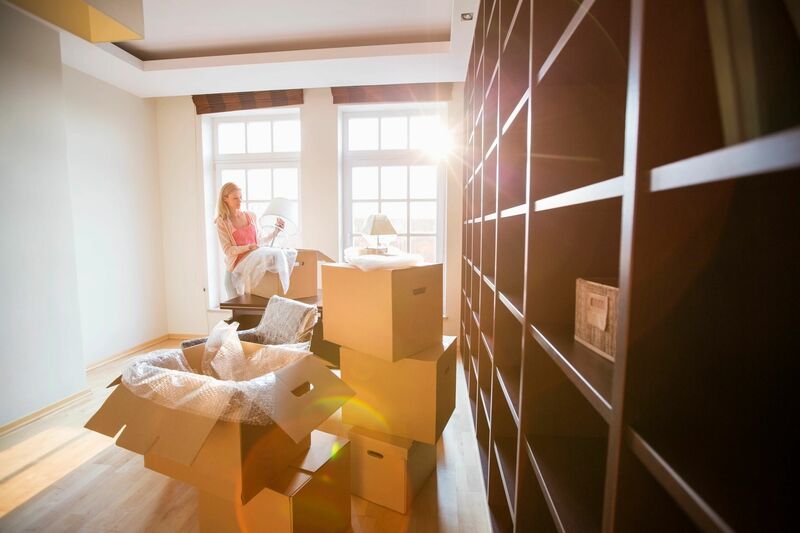 This will allow you to invest your time in other activities that the move requires, while leaving the cleaning of the house or apartment in the hands of expert professionals. 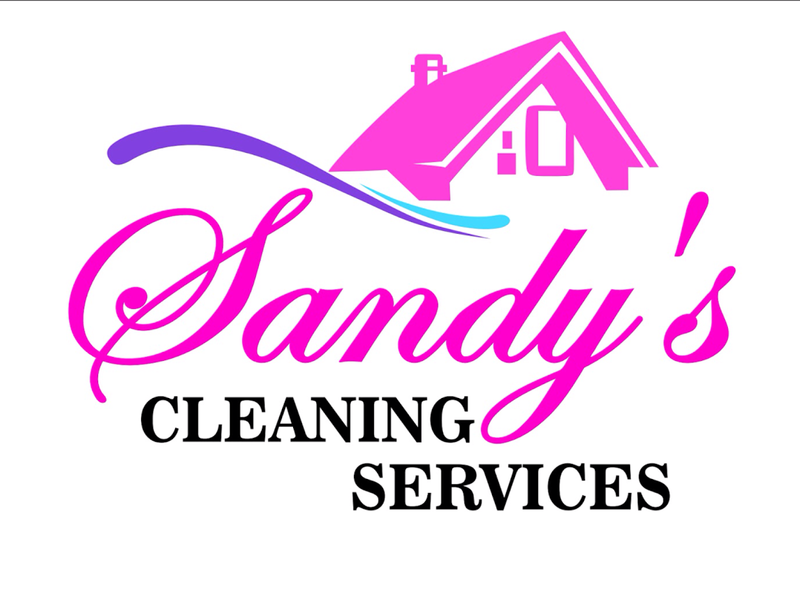 In sandys cleaning services you will find a wide range of services in just one call, with the quality and confidence you need for your home, and that will help you optimize your time once and for all, leaving aside the cleanliness of the home and of worrying about those issues that make you lose so much time.